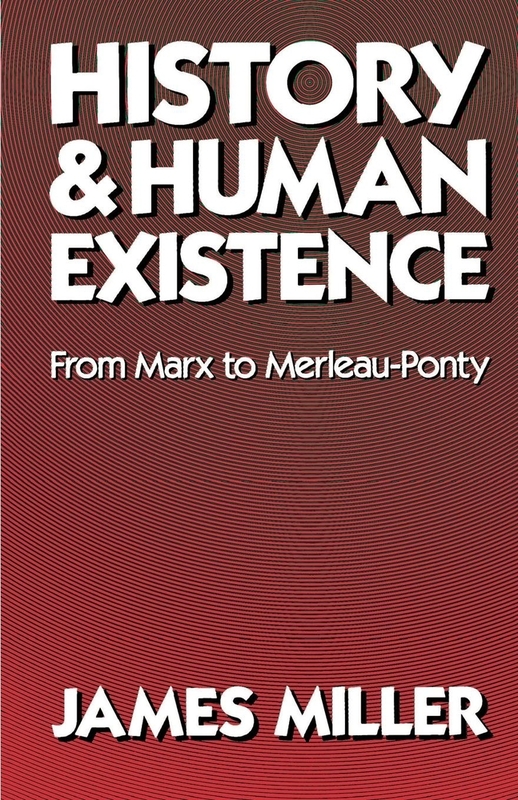 From the Introduction:The present essay provides an introduction to the treatment of human existence and individuality in Marxist thought. The work will be primarily concerned with two related topics: the evaluation by Marxists of individual emancipation and their assessment of subjective factors in social theory. By taking up these taking up these topics within a systematic and historical framework, I hope to generate some fresh light on several familiar issues. 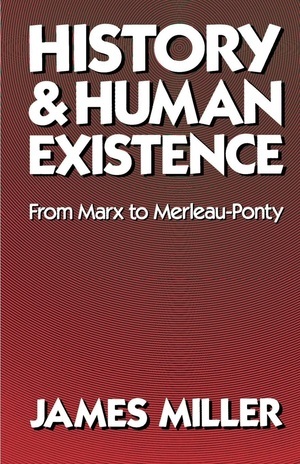 First, I pursue a reading of Marx focused on his treatment of subjectivity, individuation, and related methodological and practical matters; second, I apply this interpretation to analyzing the dispute between Marxist orthodoxy and heterodoxy over such matters as class consciousness and the philosophy of materialism; finally, I employ this historical context to clarify the significance of "existential Marxism," Maurice Merleau-Ponty's and Jean-Paul Sartre's contribution to Marxist thought. James Miller is Professor of Liberal Studies and Politics and Special Advisor to the Provost at The New School for Social Research.